The words you love to read: we’ve got another new ad posted on the site! This time it’s the AutoZone Black Friday ad for this year. View all the 4-page ad here.AutoZone’s Black Friday sale starts on Thanksgiving Day. While they don’t advertise them in this version of the ad, they will also have their famous oil change deals available in store. Stay organized for Black Friday this year! 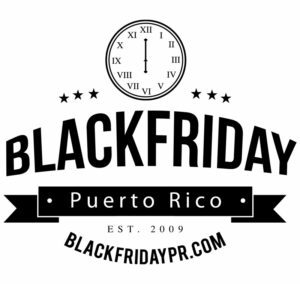 Add items from all of the most popular Black Friday ads to your personalized Black Friday shopping list here on the site.